youre like the stickmaster yourself! ha ha! 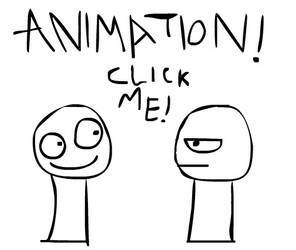 your stick figures are quite amusing.